For Kelly, meeting the right guy was pretty straightforward – becoming a ‘spare mum’ to his two sons was more daunting. It had taken long enough to get on with her own stepmum, and now Kelly suddenly found herself sharing responsibility for two mini-humans. Her party days gave way to early starts, jokes about farts, games of hide-and-seek, and delicate negotiations with her partner’s ex and a cast of many. When Kelly got pregnant, stitching together the patchwork quilt of their new tribe became even trickier. 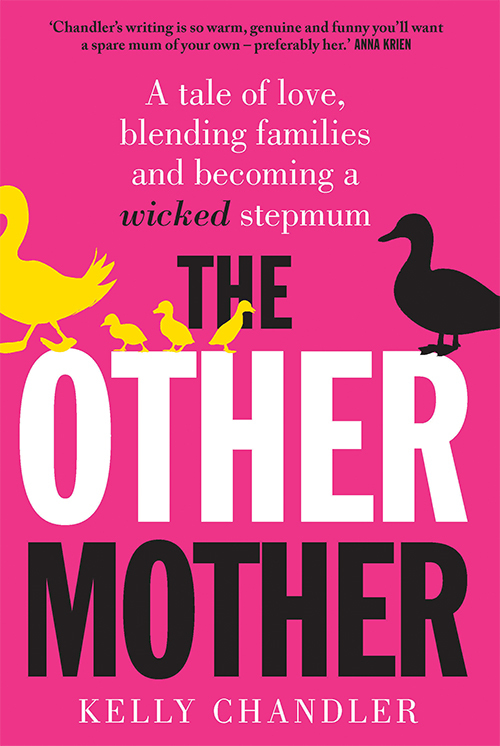 In The Other Mother Kelly tells how her whole life changed when she became a stepdaughter, how it changed again when she became a stepmum, and how blended families rock her world.